Macon-Bibb County Commission Member Scotty Shepherd changed his no to a yes Thursday, breaking a months long budget stalemate. "It's a people issue with me," he said. The monthslong budget fight in Macon-Bibb County that had closed libraries and parked city buses is over. The Macon-Bibb County Commission voted 5 to 4 to approve a property tax increase Thursday. That will open up the flow of cash to the local health department, parks, public transit and other agencies that were either closed or near closing. There will still be cuts to make before the budget is final. 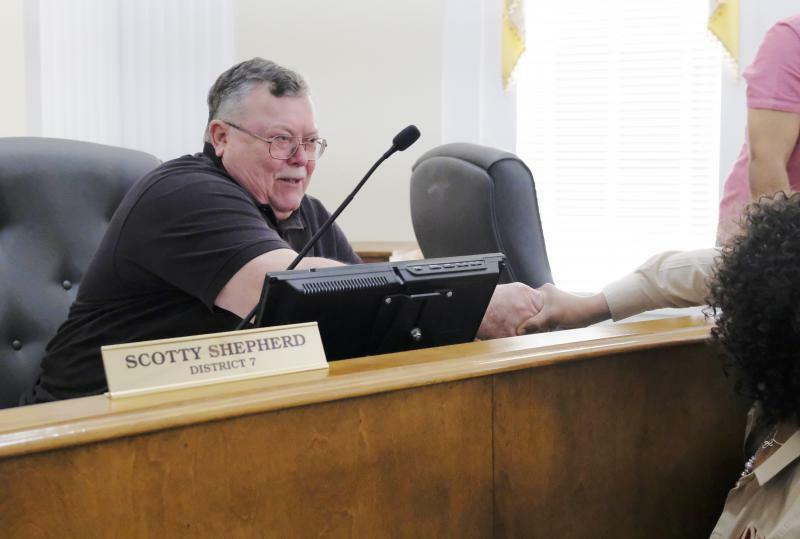 Though the vote broke along familiar lines of city vs. county politics, it was commission member Scotty Shepherd from Macon-Bibb’s rural southern end that finally broke the monthslong stalemate. Shepherd, who had earlier voted no to a tax hike, said his mind was changed when it became a meat and potatoes issue for his constituents. The commission also approved $249,000 to kickstart the local libraries, all but one of which had been closed for weeks. The main branch closed yesterday after reserve funds ran out. The libraries are expected to reopen starting next week. The tax increase was still less than many commission members thought necessary for all of Macon-Bibb’s responsibities. That leaves the hard work of how to allocate the new funds, a job that starts next week. CORRECTION: An earlier version of this story stated the vote was 5 to 3 to approve the tax increase. The vote was 5 to 4. 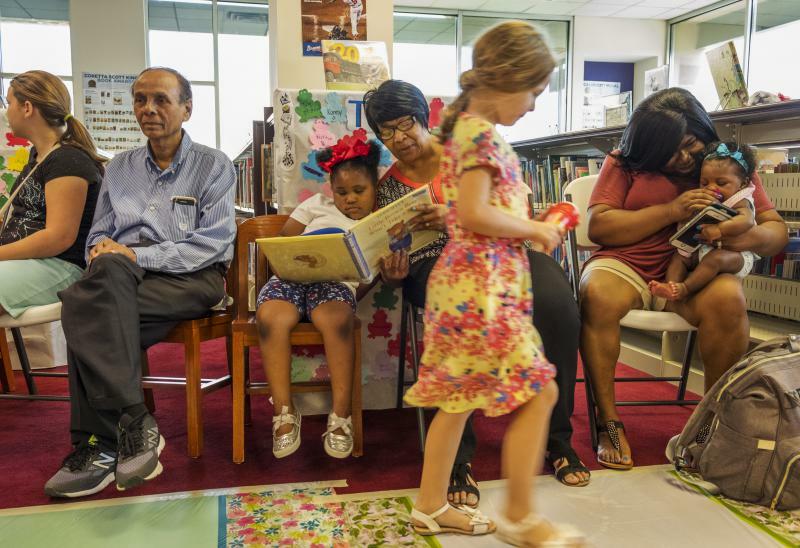 An unresolved budget fight in Macon-Bibb County means that at least in the short term, local libraries will close. 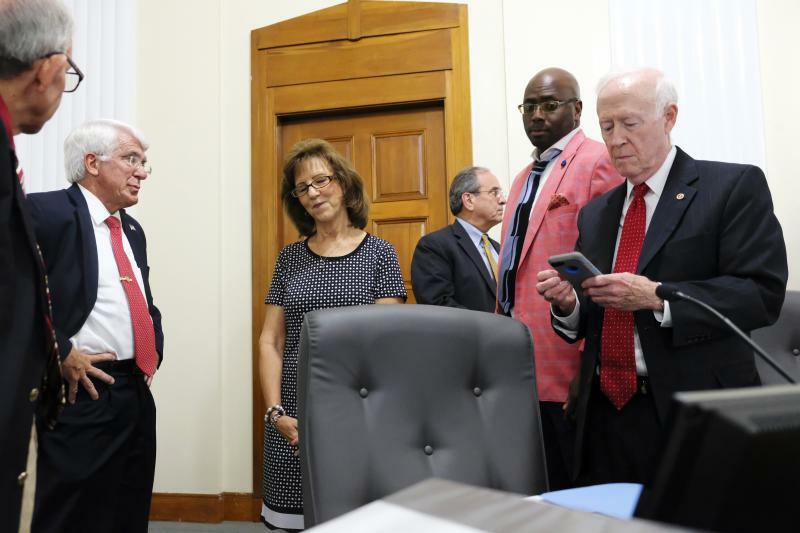 The Macon-Bibb County Commission was faced with a dilemma this week when trying to find a way to address a projected budget shortfall of about $14 million dollars.